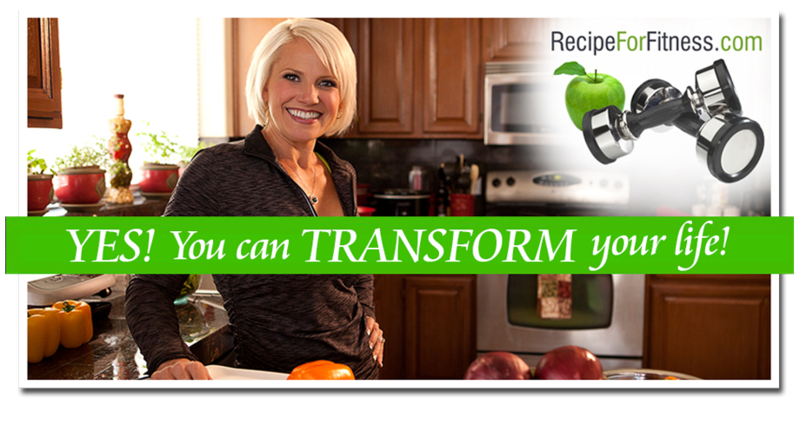 Recipe for Fitness: The Amazing Carb-Load Cookie Recipe! 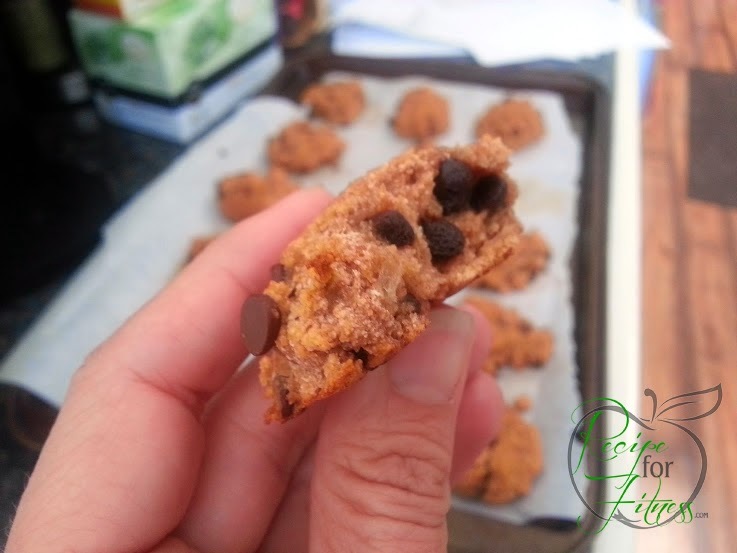 The Amazing Carb-Load Cookie Recipe! If you caught me over on facebook, you know that I put out a call for help yesterday. Today is my carb load day, and while yes, I can just plug in carbs (apples, berries, veggies, more veggies) into my various meals and snacks, but it's not a whole lot of fun. I wanted something sweet... to be honest, I wanted a cookie. Lol. BUT... with all my food sensitivities, it was challenging! No dairy (milk products), no gluten, no corn, then it had to be low fat to fit the rest of my competition diet, but needed to be higher fiber... Well, with everyone shooting ideas at me, I had a couple brain-cells spark back to life and here's the result! And let me tell you... these are awesome!!! It's like Banana-Chocolate Chip Bread in a cookie! Just enough crispy edge to balance the cakey moist center. OMG! I am officially a happy competitor today! LOL! gluten, dairy, corn, soy free. Preheat oven to 350 degrees, and line a cookie sheet with parchment paper. In large bowl, mash banana. In blender, blend almond milk and pitted dates until smooth (will be pasty). Add date/milk paste to banana, add egg whites. Mix well. In smaller bowl, combine dry ingredients (except chocolate chips). Add dry to wet and mix well. 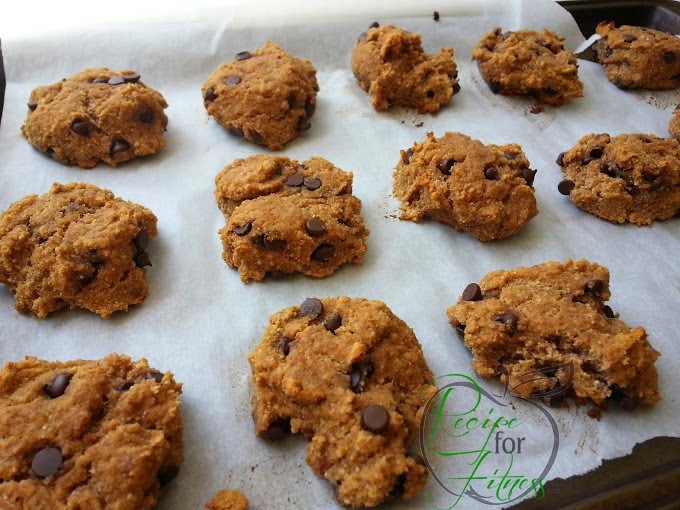 Drop by spoonfulls onto cookie sheet and slightly flatten balls. Bake at 350 for about 20 minutes (undersides will be golden). Allow to cool slightly then dig in! per cookie: 70 calories, 1g protein, 15g carb, 1g fat, 2g fiber, 8g sugars (all natural), 58 mg sodium. eat the top part of them. Lol! I don't know why they'd stick... that's odd. But they're darn tasty, regardless! :-) Glad you liked them! !